AdamMaleBlog - Gay Culture, Art, Music, Humor, and more! 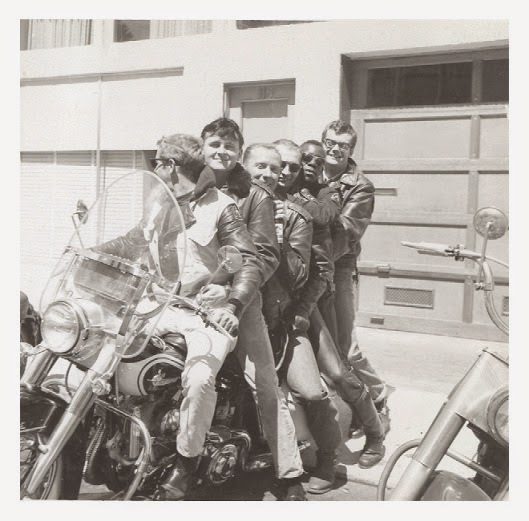 : Satyrs Motorcycle Club: The World's Oldest Continuously Running Gay Organization is Turning 60! 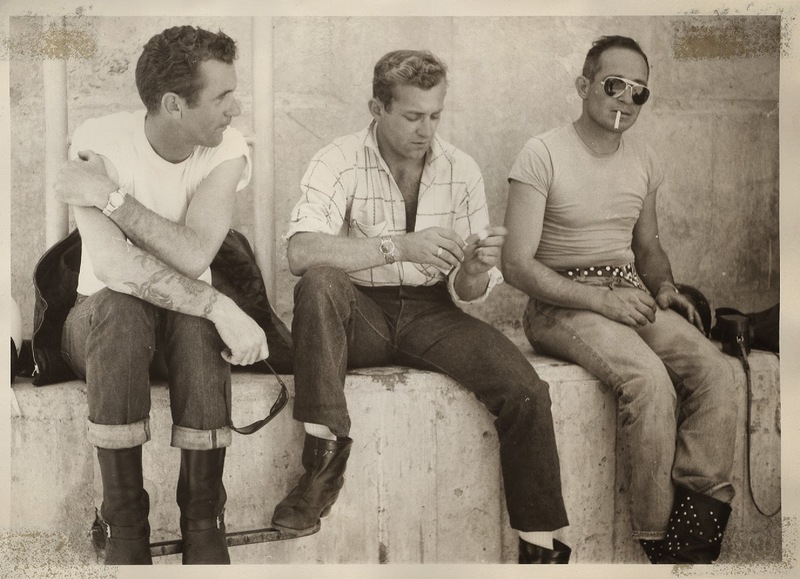 The Satyrs Motorcycle Club of Los Angeles is the oldest continuously running gay organization in the world. 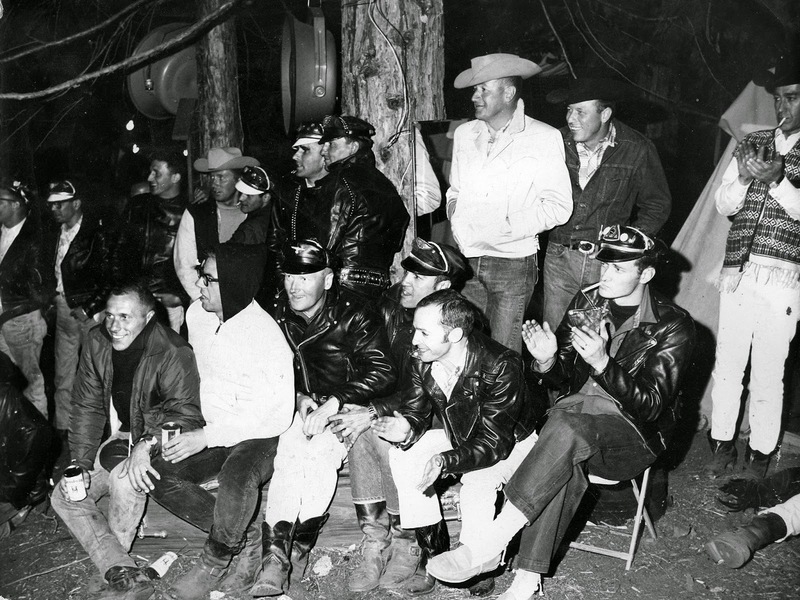 Formed in 1954 during the height of the McCarthy era, seven men came together, bonded by the love of the motorcycle to form a club. 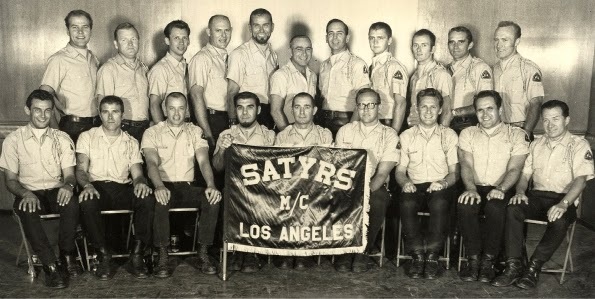 The Satyrs helped spawn the growth of hundreds of motorcycle clubs, uniform clubs and many leather organizations over the nearly six decades of existence. They have always been at the forefront of the fight against discrimination, police raids, and entrapment. 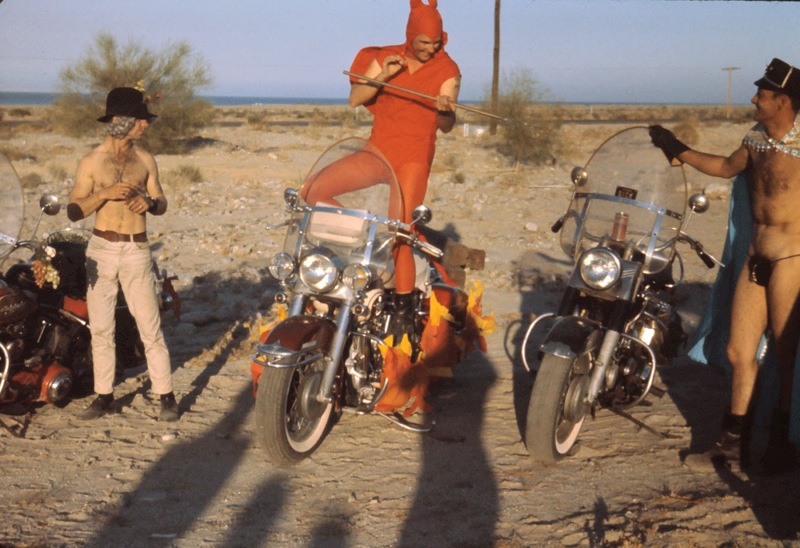 It's not as mysterious and hedonistic as the movies from the 60s and 70s depict motorcycle clubs. 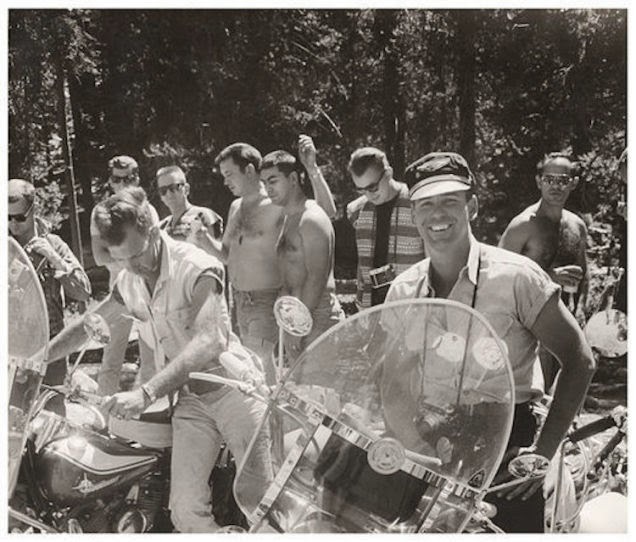 According to their website, "The Satyrs Motorcycle Club provides social and educational opportunities for members and other gay men interested in recreational riding. The club promotes camaraderie, motorcycle safety and education. We welcome any biker or biker enthusiast to join us on our many rides and events. Most events also welcome other vehicles to join us on our tours." This actually sounds like a pretty interesting time. Imperative that we preserve as much as we can of each of our clubs. By far with today’s ease of use technology, scanning documents into searchable pdf files and preserving photos digitally is the least amount each club should dedicate. Though when we form clubs we are never forward thinking about who should care about who we are many years from now. Little did many clubs in the early years worry about their legacy. But ask any younger gay man about their knowledge of gay history and you’re likely to get a reference to Stonewall Riots. Yet, gay men in Europe know more about U.S. Gay history than their American counterparts. The problem is that with every loss of men’s motorcycle, uniform, fetish or social organization; a bit of our history disappears. Thankfully, their tradition and history is still growing. After 60 years, the club shows no signs of slowing down. Also, the Satyrs have been the subject of numerous documentaries and articles, including the wonderful film "Original Pride" by Scott Bloom that came out in time for their 50th anniversary. You can watch the movie in full below! To explore more on your own, visit their Website, Blog, and YouTube Channel.